Welcome to Adamson Chiropractic, a Specialized Boutique Medical facility offering Chiropractic Rehabilitation, Sports Medicine, Massage Therapy and Luxury Esthetic Treatments. 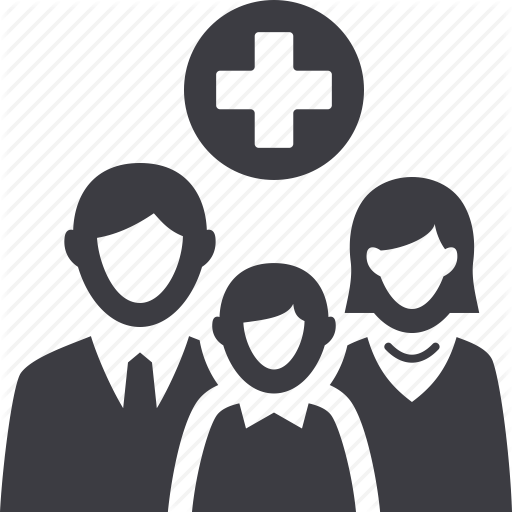 We believe that every patient is unique and deserves a customized treatment plan and a personal medical team to eliminate pain, restore health and maximize your wellbeing. With over a dozen clinicians and practitioners, we are certain you have made the right choice to becoming a healthier, happier you! 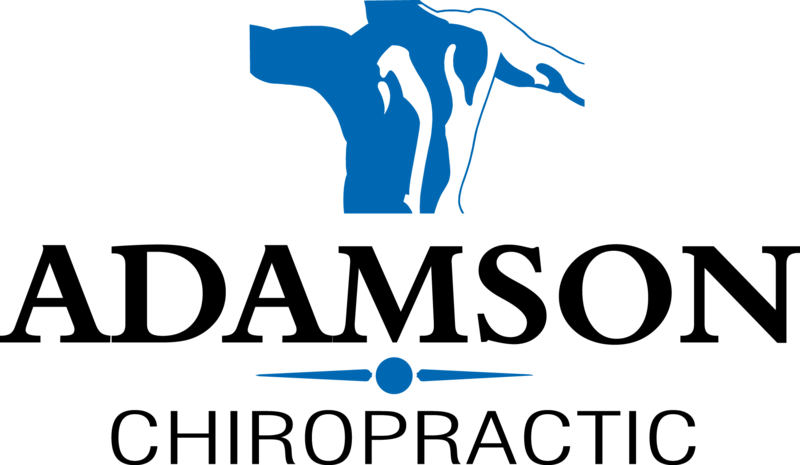 Dr. Adamson and her team of chiropractors offer the very best in chiropractic care including specializing in the Active Release Technique (ART). Our massage therapists provide the very best in medical massage services. Schedule your appointment today. We provide facials, waxing, acupressure facelifts, peels, and lash/brow tinting. Schedule your appointment today. 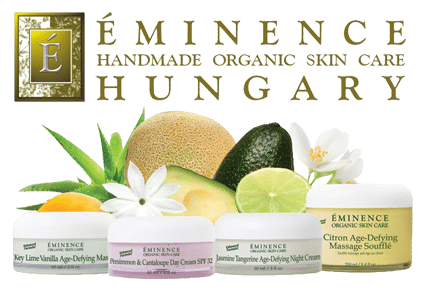 We also carry a full line of Eminence beauty products. Dr. Nicole Adamson was nominated and selected as one of the 40 under 40 by the South Sound Business Magazine. Read the article here. Coming soon, our licensed ArNP can provide meet many of your family’s medical needs. Including sports physicals, flu shots, urgent care evaluation, cold/flu treatment, vaccines, and child wellness check-ups. At Adamson Chiropractic, we provide personalized treatment to each and every patient we see. We not only understand the reasons behind the method, but have experienced the process first hand. As a gymnast, Dr. Adamson was injured and sought out an alternative to surgery. Upon discovering chiropractics, she avoided surgery and became pain free. She was able to continue in gymnastics and live a successful and healthy life. It is with that success that she became interested in becoming the best chiropractor Olympia has ever seen. Dr. Adamson is dedicated to this practice and has made this the place to go for personalized care. Have you suffered from low back pain, headaches, tendinitis, a shoulder or knee condition, or even discomfort from a surgical procedure? Whether you were injured recently or in the past, Dr. Adamson will make your recovery and comfort her top priority as she works with you towards long term results. Just as each of our clients are unique, our clinic is also unique. There are some benefits that you will experience, simply from choosing Adamson Chiropractic for your chiropractor Olympia care. In order to receive the most personalized experience from one of the best chiropractors in Thurston County, contact Adamson Chiropractic at 360.923.1717. Let Dr. Adamson help you get out of pain and back into life. We were featured in ThurstonTalk! Check out the article here. 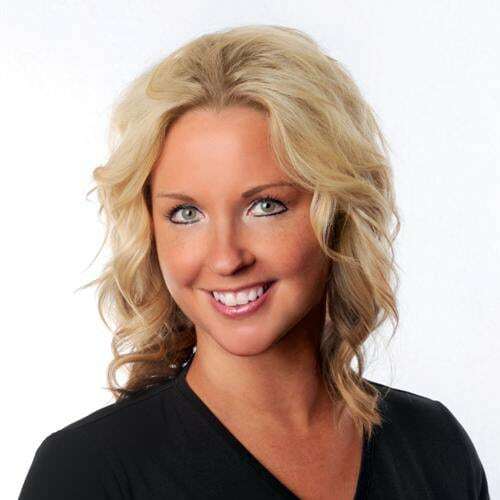 Dr. Adamson has dedicated herself to providing her patients a higher standard of care, evaluating each patient to restore their lifestyle, and a personalized treatment plan tailored to each patient’s personal needs. We have a dedicated team that is focused on providing a great massage experience for our patients. We have a great team that is focused on provide the best experience for our patients. Are you unable to do the things you want to do? Are you tired of the pain and discomfort? Visit Adamson Chiropractic today and find relief. We specialize in the sports related injuries and treatments. Let us help you get back to the top of your game. Schedule your appointment today. What kind of patients do you work with? We work will patients all of ages. Whether you are at the top tier athlete or just trying to get back into the swing of things, we can help. We also work with a lot of student athletes and active seniors. Do you handle workers' compensation claims? Yes! We are happy to work with you and the LNI process. Occupational injuries can be overwhelming for our patients, but we specializing in getting you back on track and helping relieve your pain. Contact us today. You can read more about personal injury or workers compensation claims here. Do you offer Saturday appointments? Yes, we are open from 9am-1pm on Saturdays! We are always striving to offer our patients flexible appointment times that work around your schedule. Are you seeking quality care from an Olympia chiropractor that is honest, helpful, reliable, friendly, and efficient? Finding a chiropractor that checks all of these boxes is not easy! Searching for the right chiropractor can be stressful. Adamson Chiropractic wants to relieve that stress. Whether you are new to Olympia or Lacey WA or a long time resident, Adamson Chiropractic is here for you! Conveniently located in Lacey Washington, the team at Adamson Chiropractic is ready to help you live your best life! Come experience a top rated chiropractor in Lacey, WA today!